Put sales and marketing on the same page to create a revenue dream team that will drive your organization to new heights. 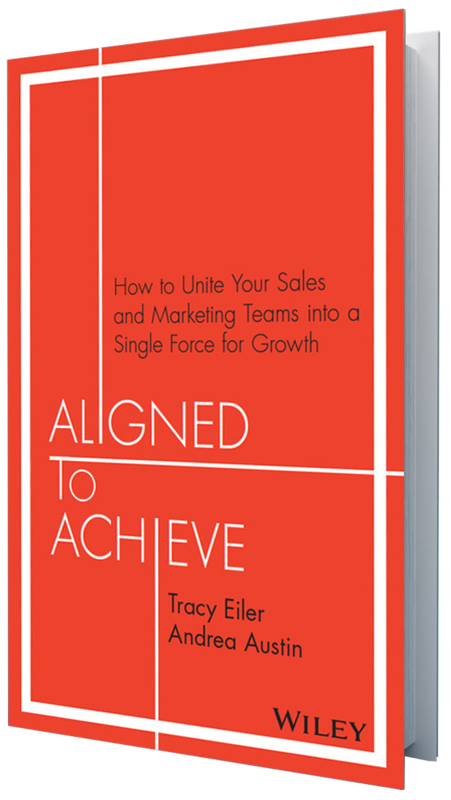 Hear from authors Andrea Austin and Tracy Eiler on their new book, Aligned to Achieve, on why Sales and Marketing alignment is critical. 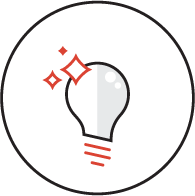 Create and lead initiatives to focus your teams on the right goals and metrics to thrive. 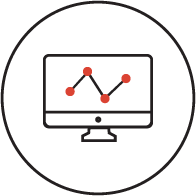 Architect a technology foundation that makes customer data your company’s currency for growth. 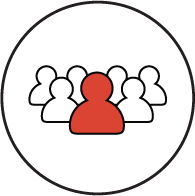 Launch new processes that eliminate friction, drive collaboration, and increase your ability to grow revenue. Hear actionable tips from today’s leading minds and learn how you can start applying their knowledge today. Tracy Eiler has been driving marketing strategy at both cloud-based and traditional enterprise technology companies for 25 years. 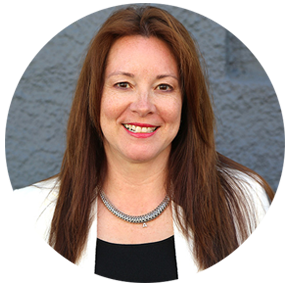 At InsideView, Tracy leads the end-to-end marketing strategy and initiatives. 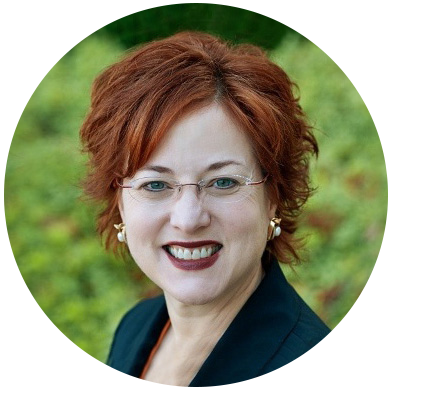 Tracy came to InsideView from her own marketing consulting firm. Previously, Tracy held executive roles at Replicon, Cloud9, MarkLogic, Postini, and Business Objects. She also founded and ran a successful technology communications agency. Tracy was recently named a B2B Demand Marketing Game Changer, is included in the Top 20 Women to Watch in Sales Lead Management, and in the Top 30 Most Influential Women in B2B Marketing Technology. She is the co-author of a business book (October 2016, Wiley), called Aligned to Achieve, about sales and marketing alignment. Andrea has been building high-performance, customer-focused teams that capture sustainable growth for over 20 years. At InsideView, Andrea leads our channel, mid-market and enterprise sales teams. She was recognized this year as a leading sales mentor by Women in Sales North America. She is the co-author of a business book (October 2016, Wiley), called Aligned to Achieve, about sales and marketing alignment. Andrea came to InsideView from Nuance Communications, where she was VP of Sales & Strategic Accounts. Previously, Andrea led numerous sales initiatives and teams at enterprise software and solution providers, including Varolii, IBM, Symphony Technology Group, Vitria Technology, DigitalThink, and PeopleSoft. Andrea attended California State University, Bakersfield. Sales vs. Marketing: Is This Seriously Still a Problem? 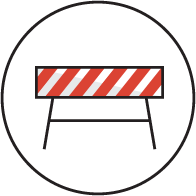 Leaders must align their teams to focus on company growth, not departmental success. Misalignment between sales and marketing is an age-old problem—frequently lamented, but seldom addressed. As this schism grows amidst the evolving marketplace, its effects on top and bottom line performance are being felt more than ever before. Aligned to Achieve puts sales and marketing on the same page, creating a revenue ‘dream team’ that will drive your organization to new heights. 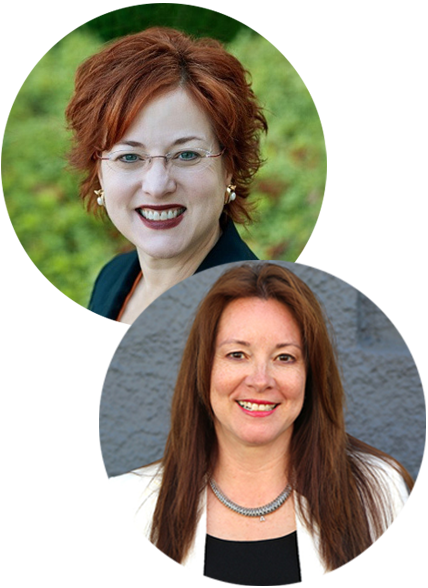 For Aligned to Achieve media or speaking requests, email Kim Abreu at kim@aqualabpr.com or call 415-260-6084.